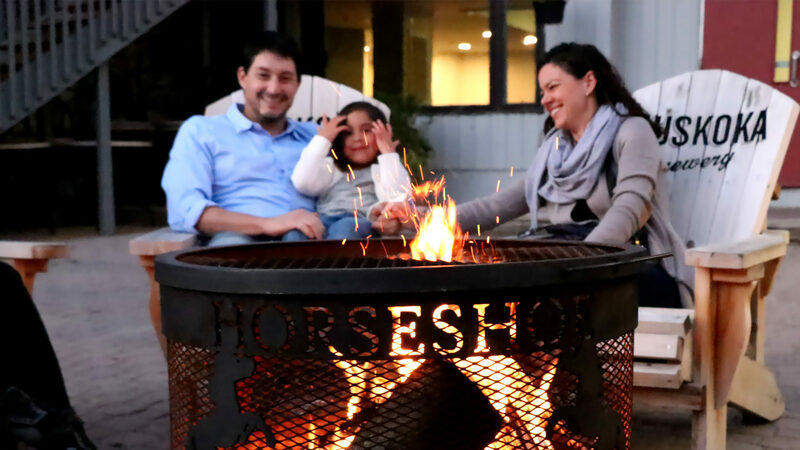 A Horseshoe Resort Preferred Membership gives you access to the best deals in Simcoe County for dining, accommodation, golf, spa and ski. For $99 + HST*, receive exclusive Preferred Member perks and benefits that are not available to the general public. Some conditions apply. Click here for an application form and full terms and conditions. *NEW* Get 50% off food when dining alone or when you bring one guest to the Inn Steakhouse or Crazy Horse Sports Bar and Grill (applicable to parties of 1 or 2 people). *NEW* Get 25% off food when you bring two or more guests (applicable to parties of 3 or more people). *NEW* Multiple membership cards may be used at one table when separate bills are requested (one membership card per bill). Discounts apply to regular menus in resort restaurants and are not applicable on alcohol, special occasion menus or dates, contracted group bookings or special events. Enjoy one complimentary night stay per year in select accommodation Sunday through Thursday (resort fee and HST extra).